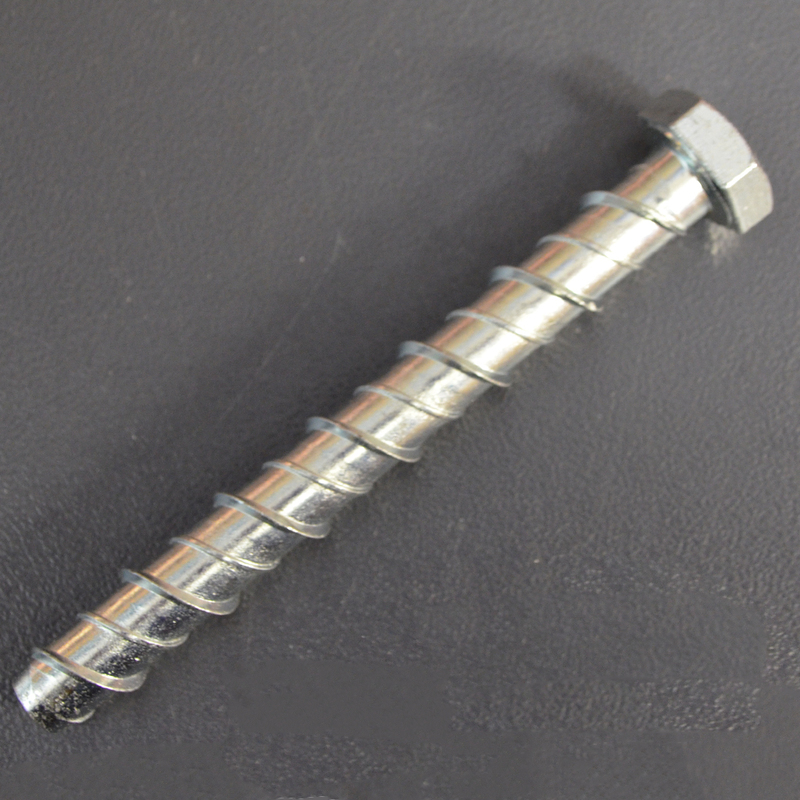 High grade concrete screws from Sky Blue Fixings. The concrete screws we have on offer thread into both frame and masonry completely removing the need for a plug. 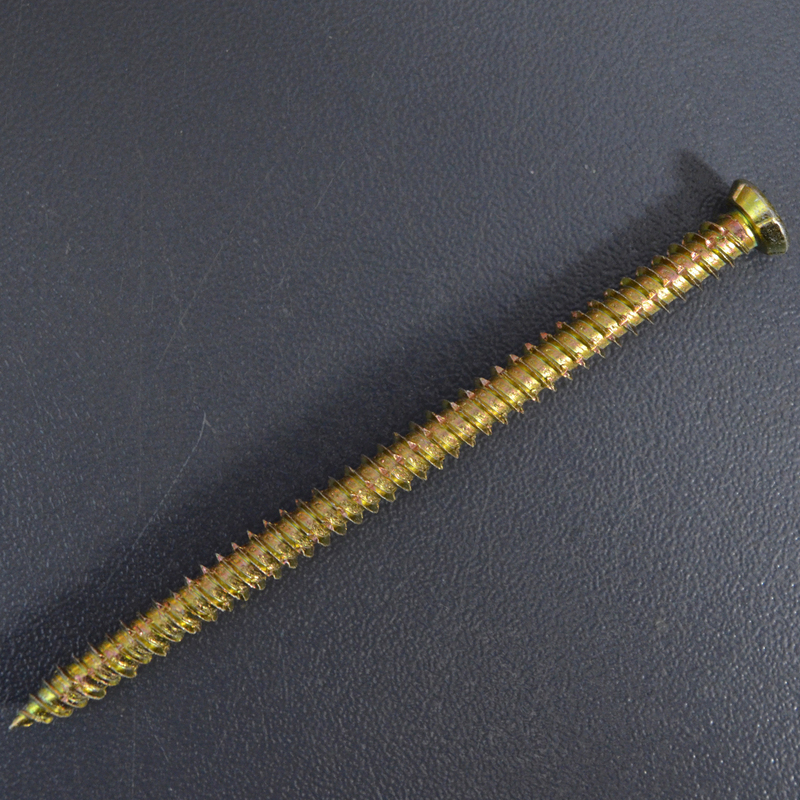 The threads are hardened without making the body of the screw brittle. This easy application provides an extremely secure fastening solution. Our concrete screws are also aesthetically pleasing when the job is completed.